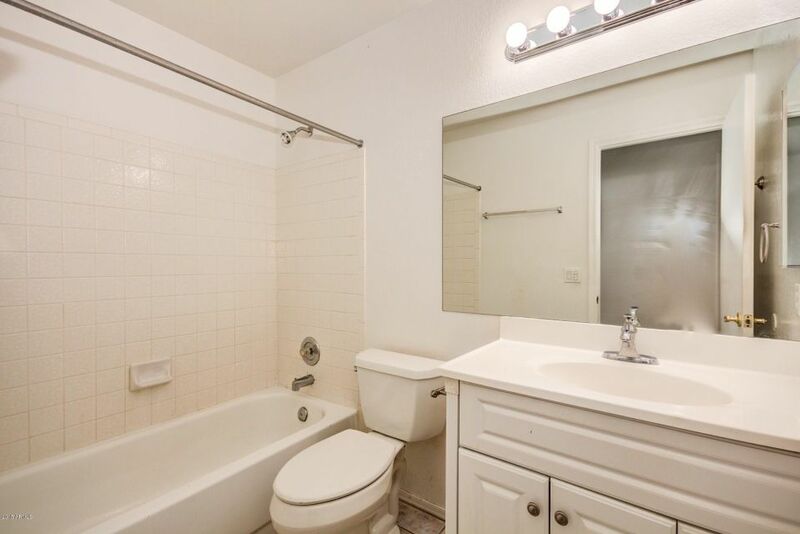 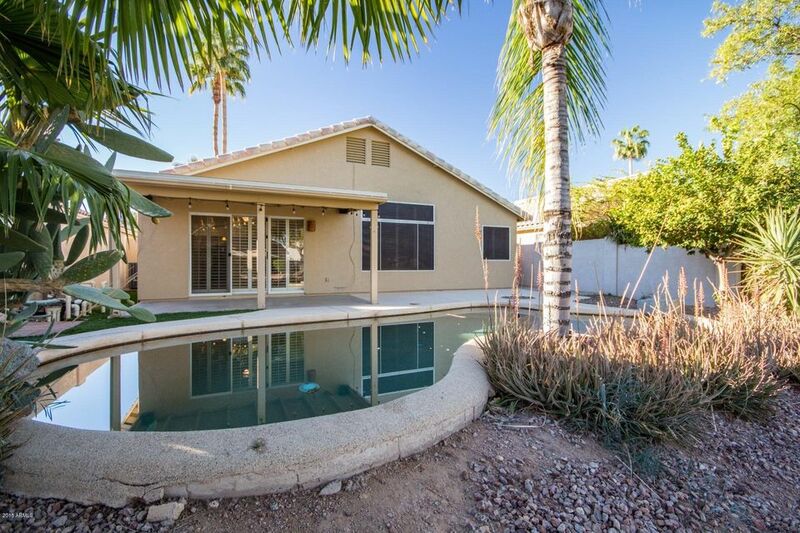 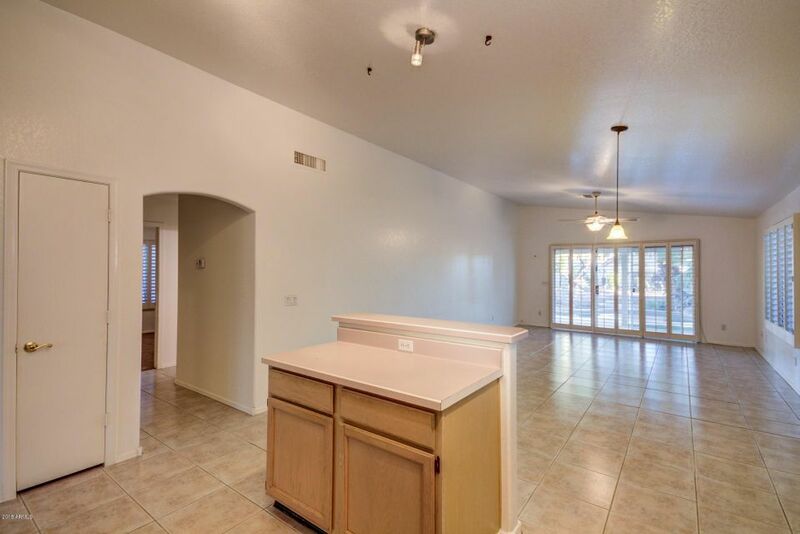 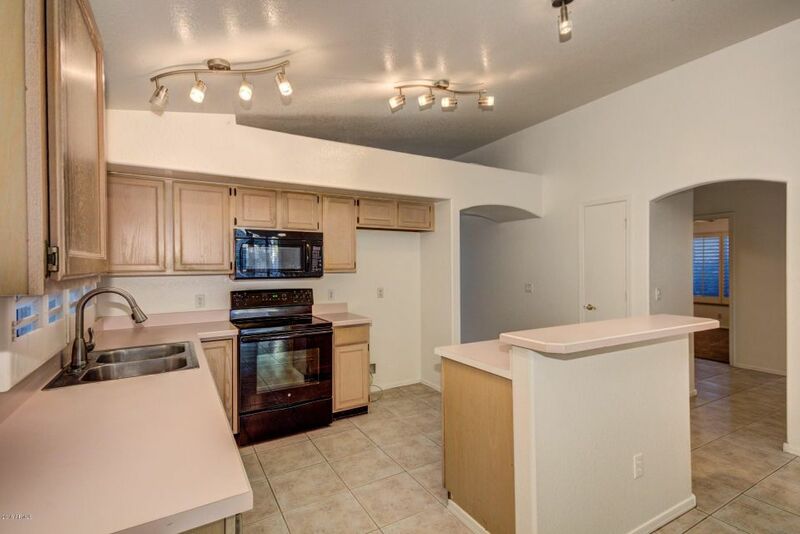 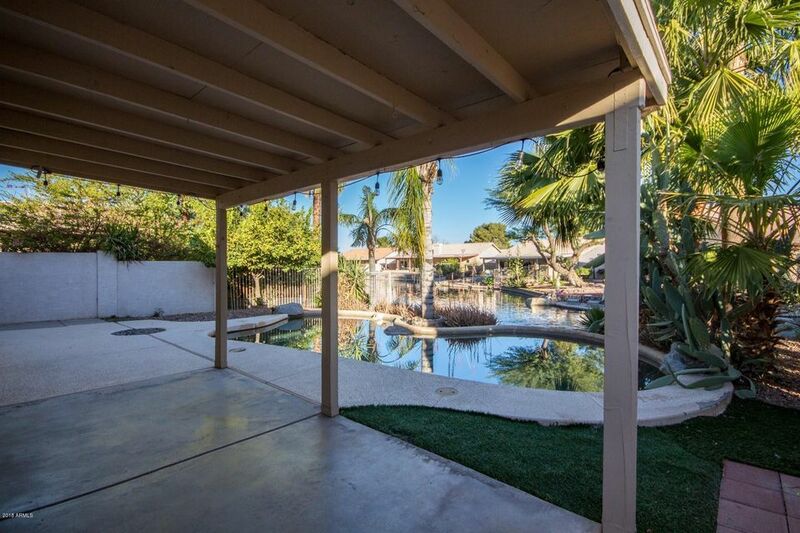 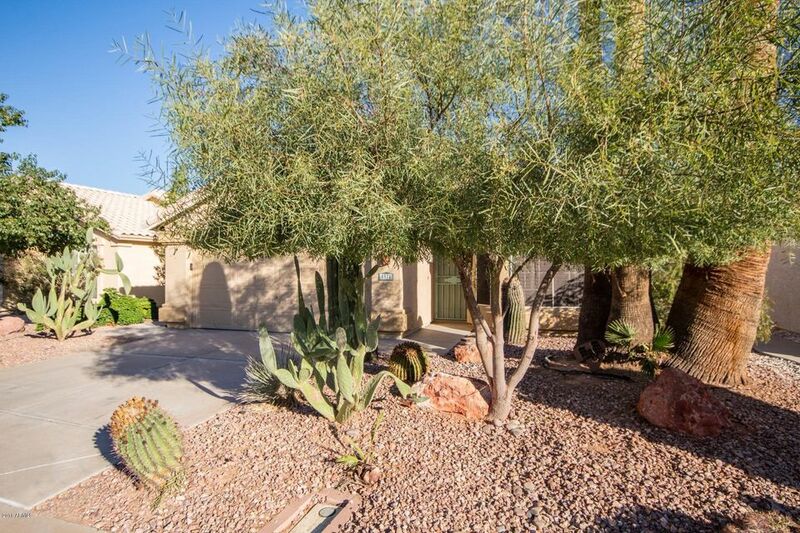 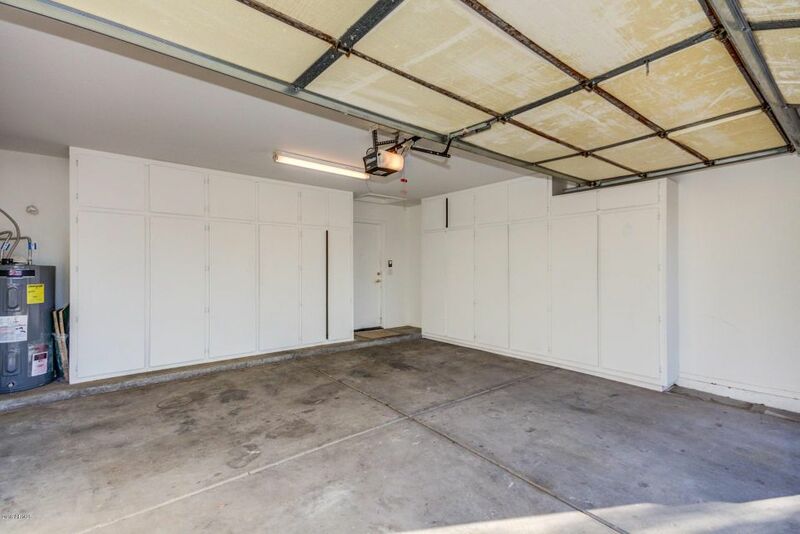 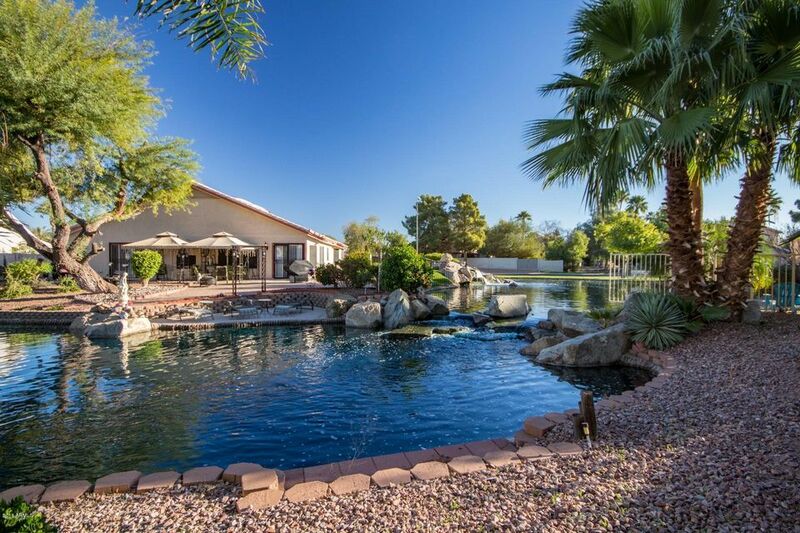 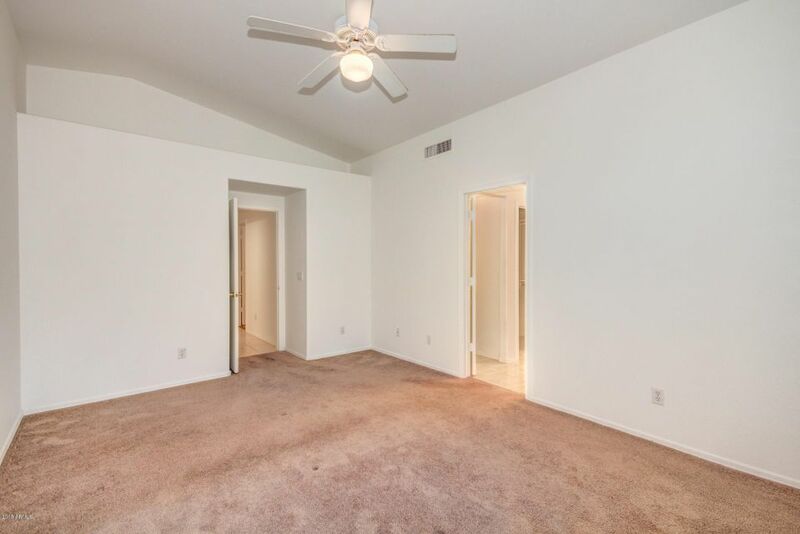 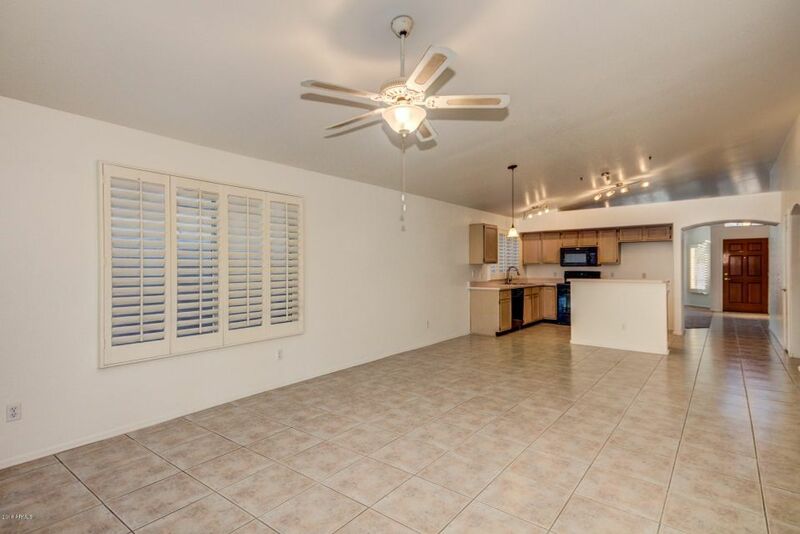 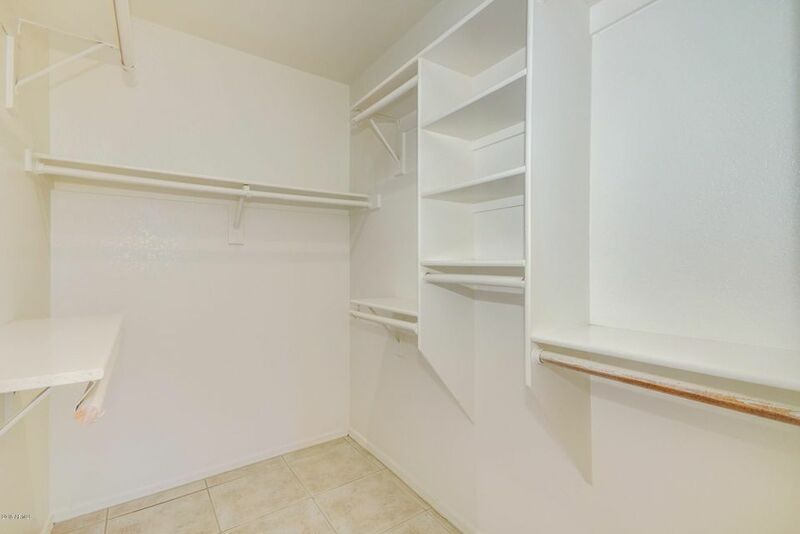 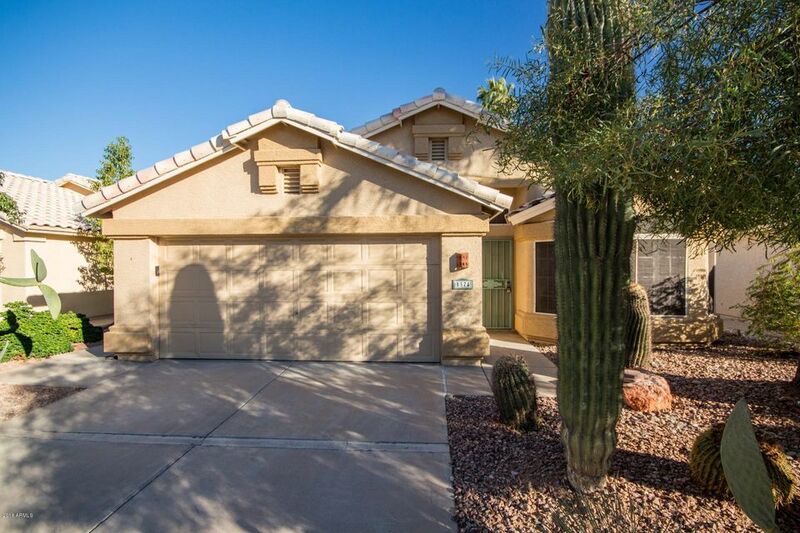 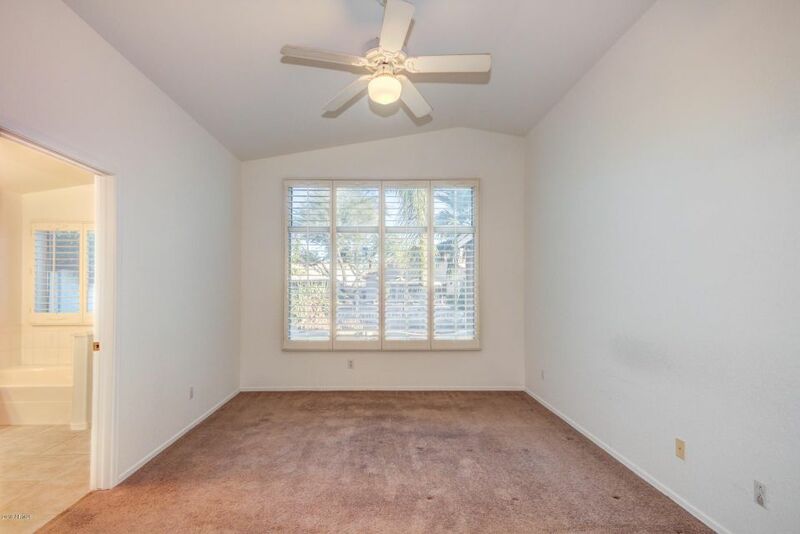 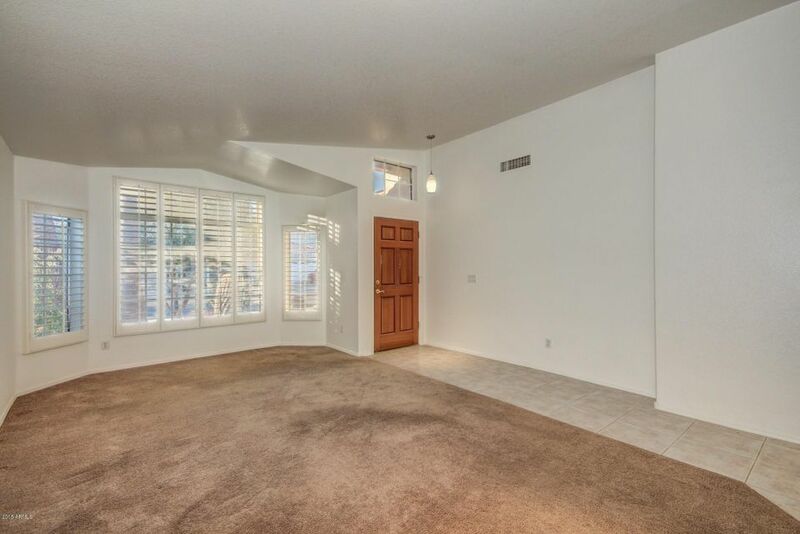 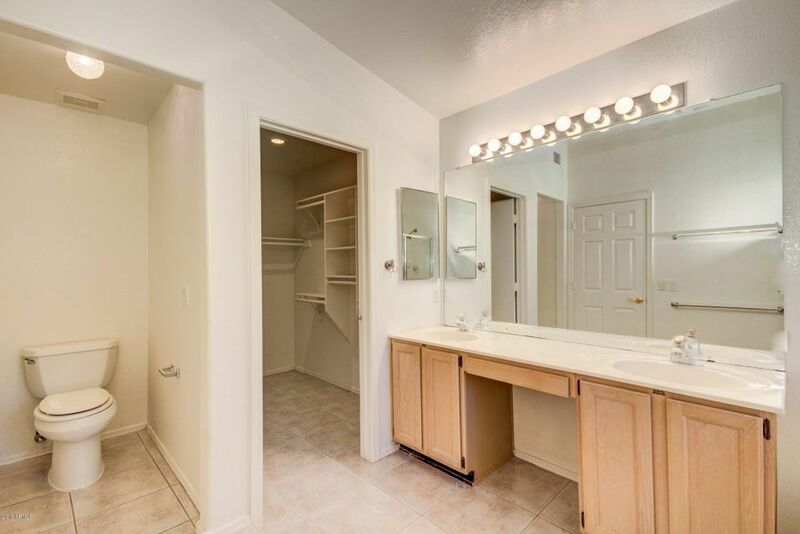 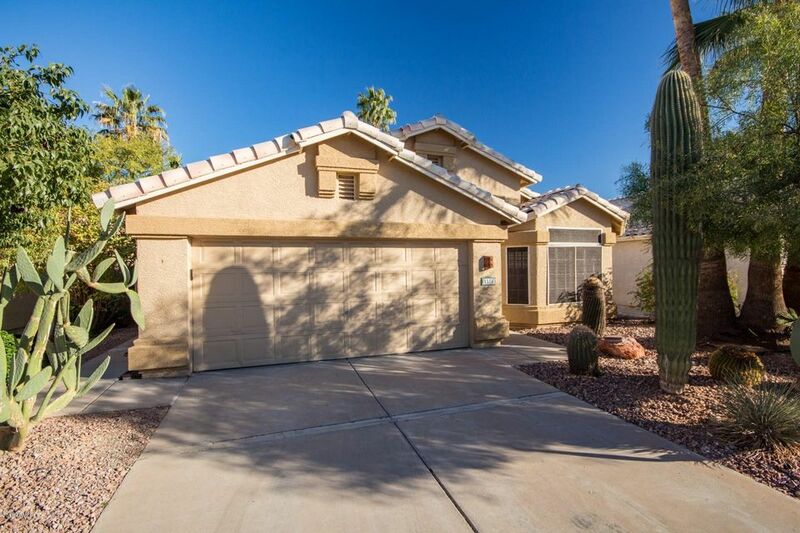 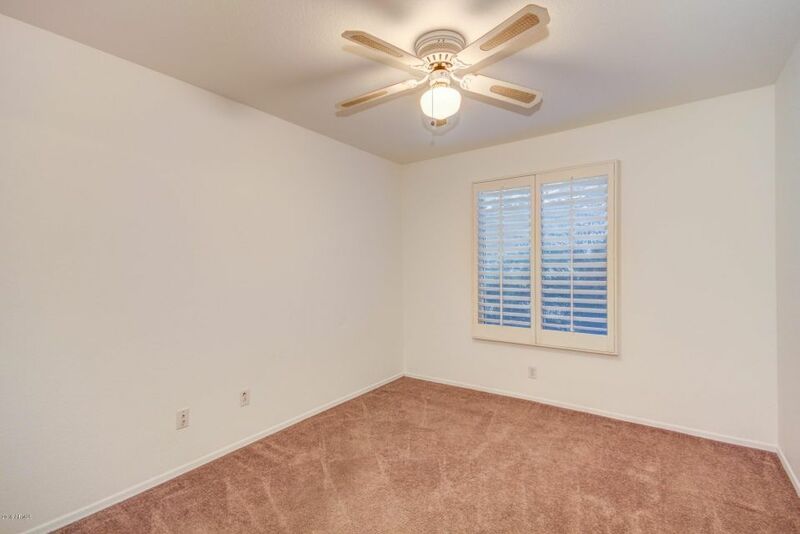 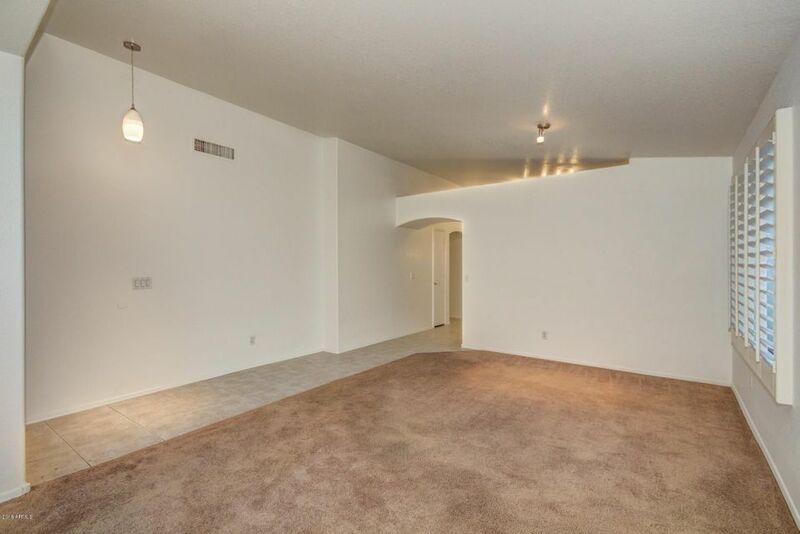 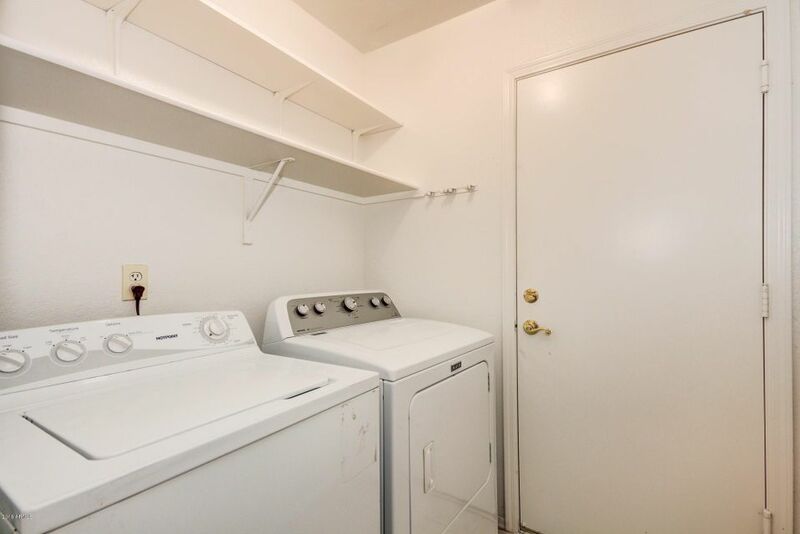 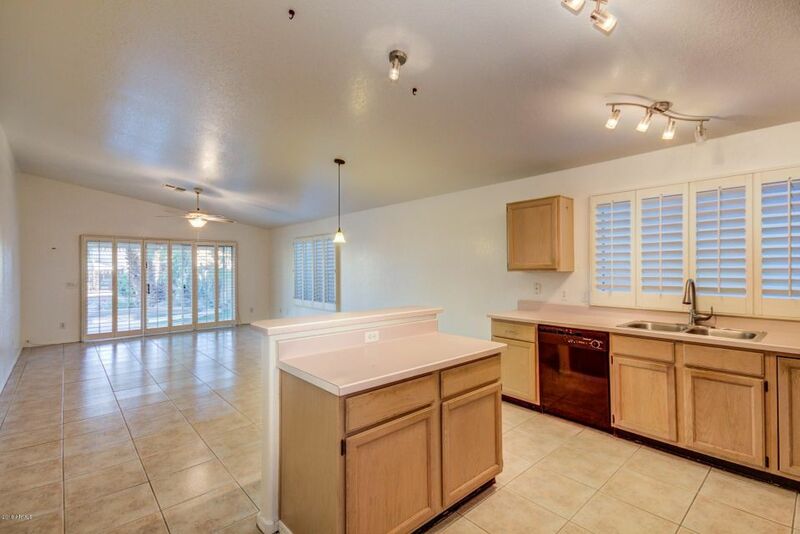 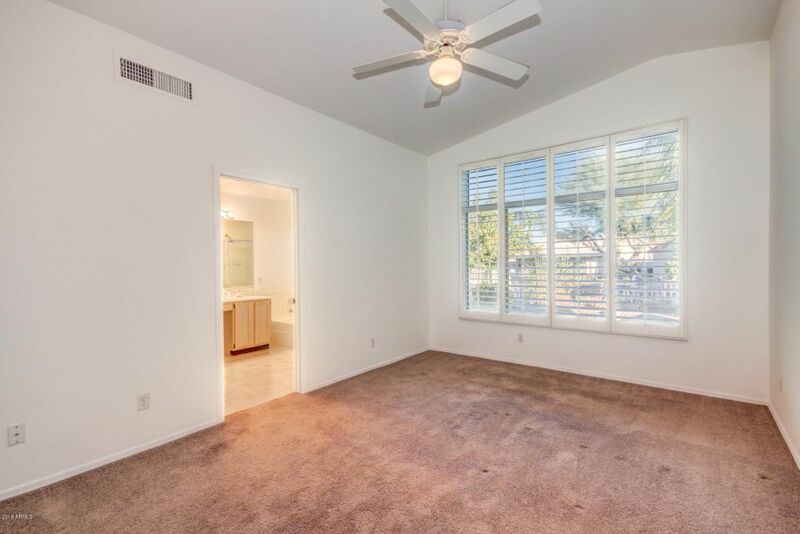 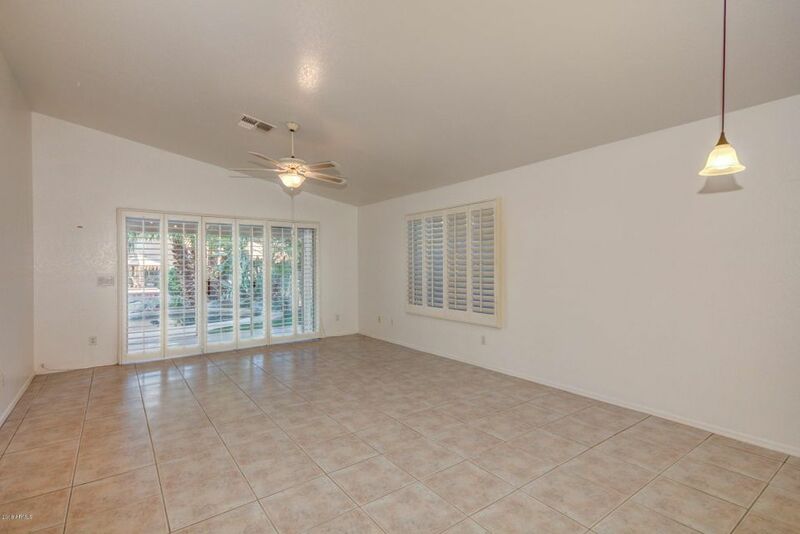 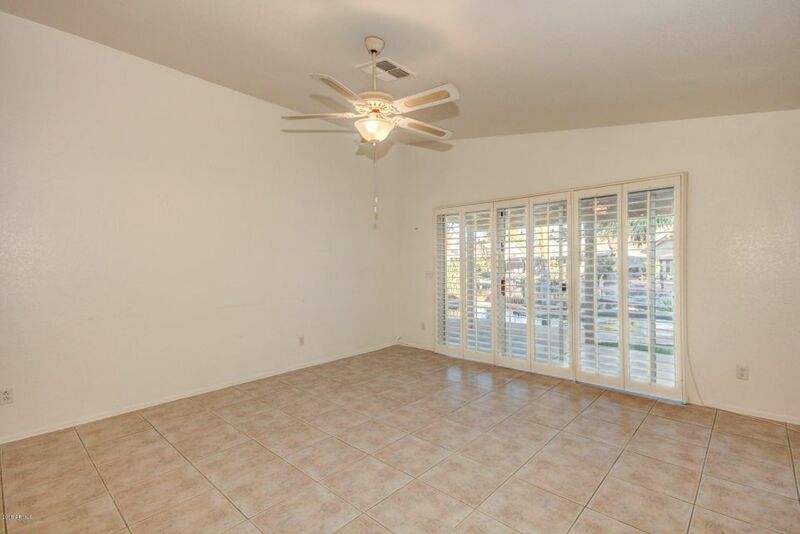 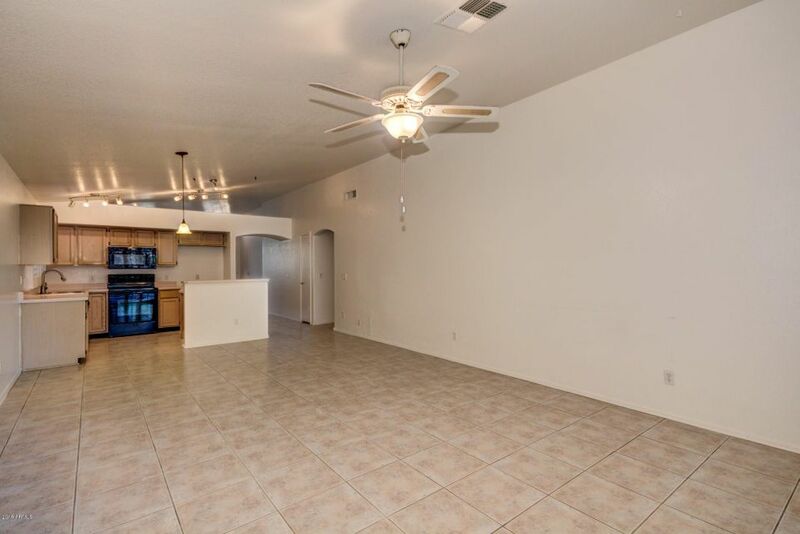 Cozy and charming house with 3 beds, 2 baths in Chandler! 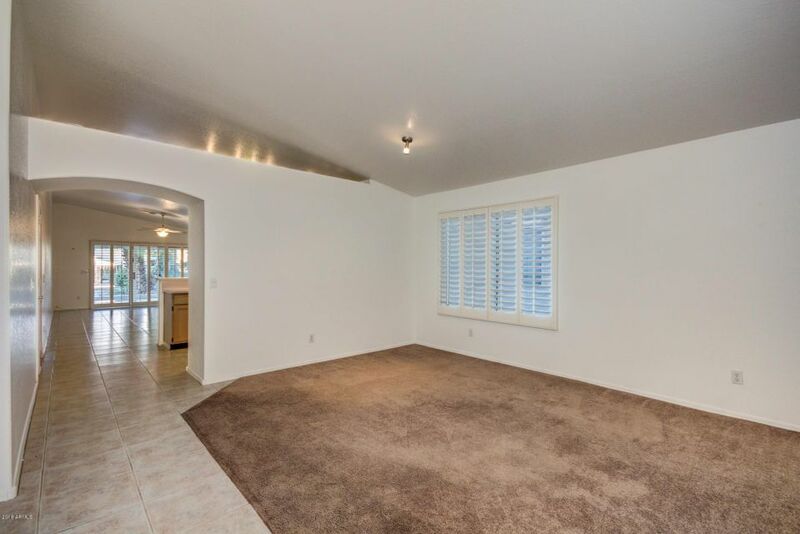 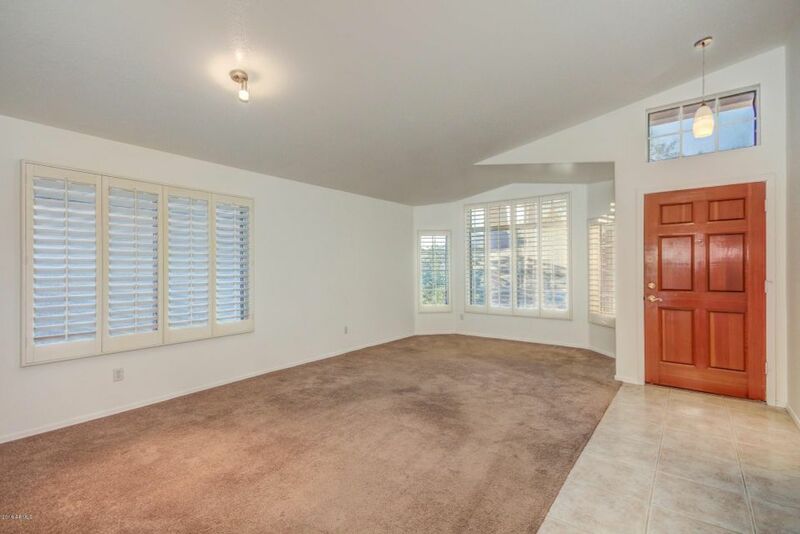 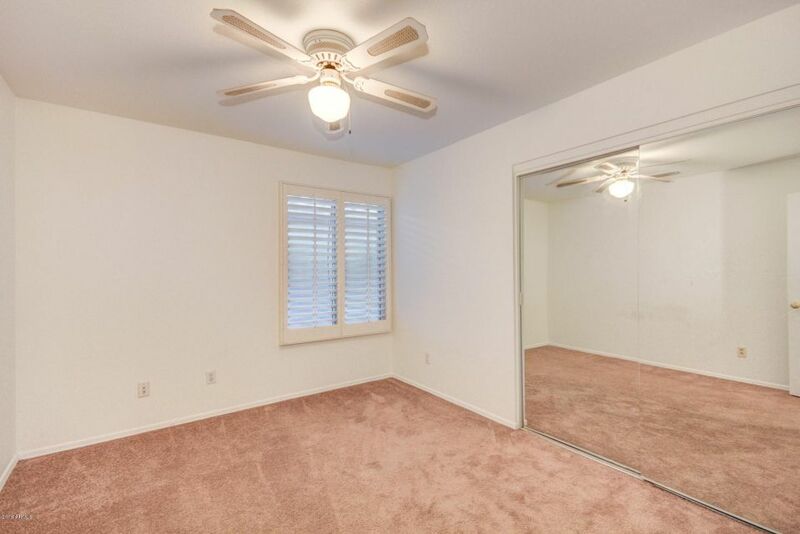 With a neutral palette and carpet and tile throughout, this home is perfect for the personal touch. 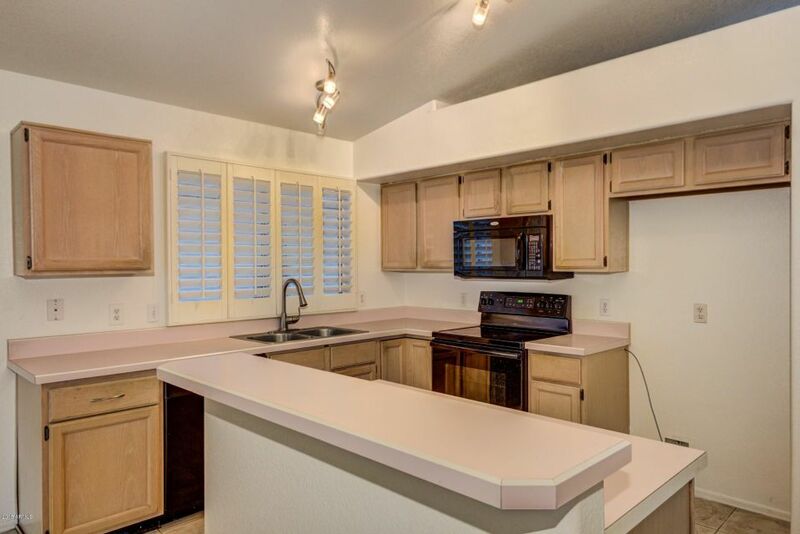 A spacious eat-in style kitchen is a chef's dream with a plethora of cabinets to use for extra storage and ample counter space and matching kitchen island with breakfast bar. 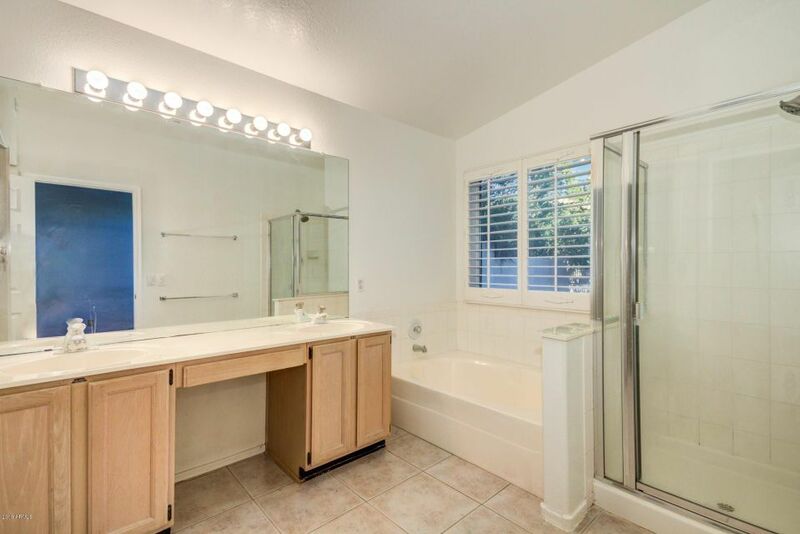 Feel at home in this Master bedroom featuring an adjoined bathroom with duo sinks, separate bathtub and shower, and walk-in closet. 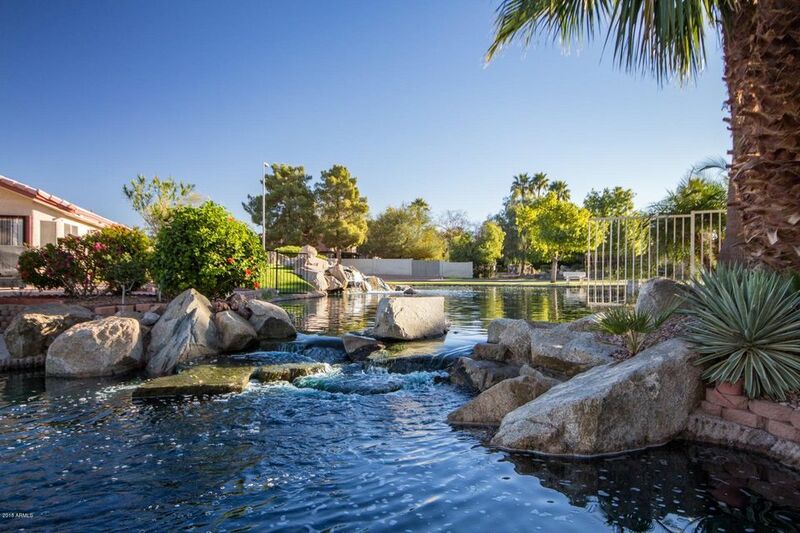 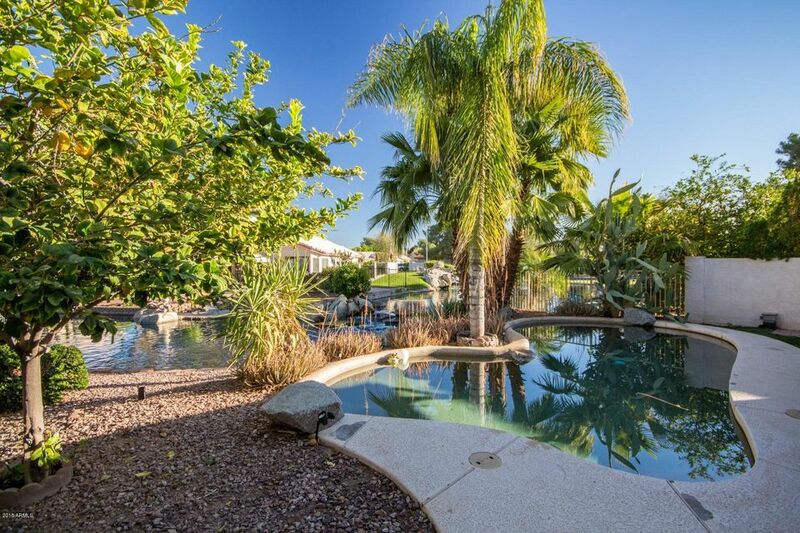 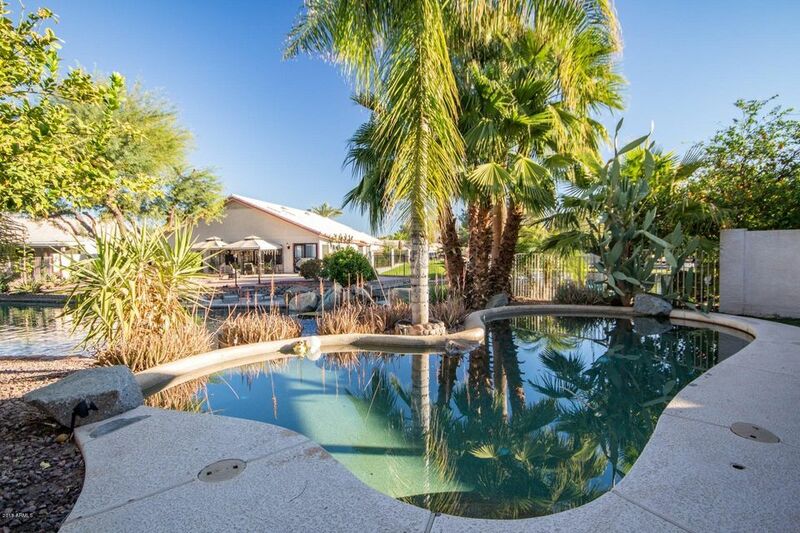 Relax in the shade under the covered patio or take a dip in the luxurious crystal-blue pool with a breath taking view of the most gorgeous lake! 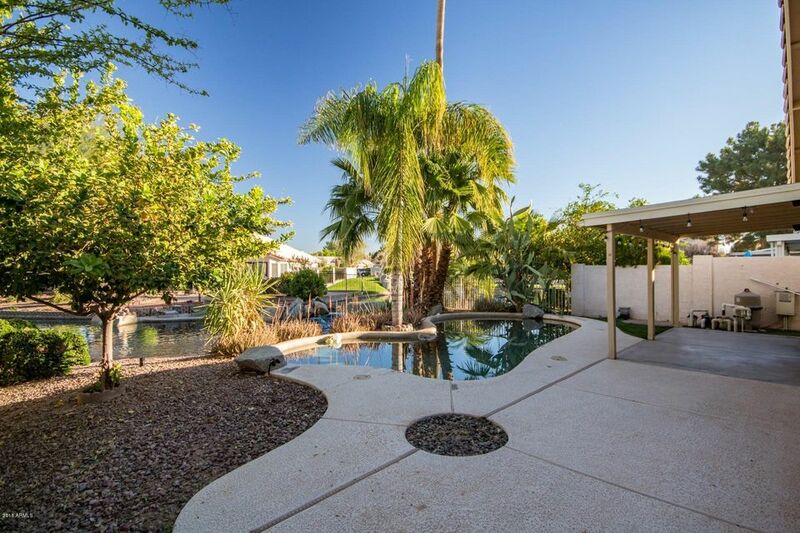 Make this amazing home yours today!